Some of these I discovered for myself eventually. Some I found in blog posts and podcasts. Many I learned from conversations with the amazing teachers in my Facebook group, Creative High School English. But, you might be thinking, everyone else is grading all the papers! I can't try any of these because my students, colleagues, and parents will think less of me! As my seven-year-old son loves to say, "Au contraire, mon frere." That is just NOT THE CASE. If you're going to be an effective teacher, you have to have balance in your life. That means you should not be taking home an arm-breaking load of papers AFTER WORK. It's not right. And you have to stand up for yourself by making change, not just staying stuck in the same distressing cycle year after year. I don't want your students to lose you because grading drove you out of this profession. You have too much to offer. 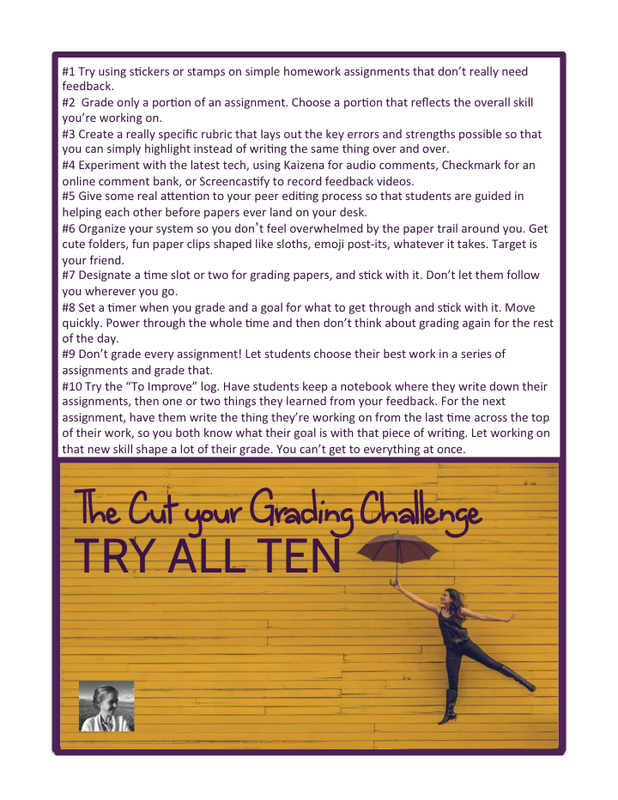 So, without further ado, allow me to present forty strategies you can use to change the way you grade. Seriously. Stickers. Order a giant packet of scratch-and-sniff, sparkly, smiley-face and more. Slap stickers on completed work and watch your tough high schoolers break into goofy smiles and start comparing to see whose sticker is best. When I taught in Bulgaria I ordered a special stamp in Cyrillic that said добре (Good). You can get a stamp that says whatever you want, even "Mrs. Jacobsen thinks this is stellar, but is too busy creating your next awesome class project to grade 100 of these." Having classroom roster charts on a clipboard allows you to go around at the start of class and check off assignments for completion in about twenty seconds as students journal, read, work on bell-ringers, or just get out their books. That way everyone gets credit for doing the work at home, and you're aware of who might be falling behind. Keep it simple - give everyone five points, or whatever works for you and the parents who are always checking their kids' grades online (if you have some of those). Make it clear that homework is practice and that it'll help your students develop the skills they need to succeed on essays, projects, speeches, tests (if you really have to), etc. Tell them you're going to grade it only occasionally, then ask them to turn it in now and then. Let students work on and collect a series of assignments that practice a similar skill. For example, over the course of two weeks they might build up a series of six paragraphs they have written on different topics both in class and out. At the end of those two weeks, have them turn in all the paragraphs together with one marked as their best. Only grade that one. Grade about one assignment for every four you don't. Let those four build up to the major one that will be graded. Mark the others for completion or call them practice. When your students are working on their work, be present in the room. Answer questions and take a look to see how focused they are. Collect it if you feel like they need that assessment piece to take it seriously, or if you really want a chance to give them feedback on what an amazing job they are doing. Or just jump in and give that feedback verbally, letting them know how proud you are that they're doing such a great job advancing their mastery and you're going to send an e-mail home telling their families so, (or some such). Another option when it comes to student choice is to let them choose a section of something larger for you to grade. For example, if you are writing a series of pieces focusing on a certain skill, have them star the paragraph they think is the strongest evidence they're getting the hang of the skill. Grade/comment on only that. Similarly, if you're working on a specific skill, like writing a good thesis, consider grading only for that skill. If they've written a short practice essay in class, and your big focus is on making a thesis ARGUABLE, then go through each essay and comment on whether the thesis is arguable and how to fix it as needed. That's it. Then have them mark a line for how they felt about the homework. If almost everyone was at a 3, you don't really need to give feedback. If you've asked for certain basics in an assignment, consider returning work to be redone that doesn't meet those basics. For example, if you've asked for two paragraphs about a theme, and you get a few sentence fragments, you shouldn't really have to comment to explain why this falls short of the mark. The student needs to try again. Simply hand it back for another try. Be kind and encouraging, but serious about this policy if this type of work is draining your time and energy. You can save a lot of your energy for commenting on what really matters when you go through a high quality peer feedback process with writing. You shouldn't need to be circling spelling, grammar, and citation errors any more by the time important writing gets to your desk. Try the free peer editing workshop guidelines you can get here if you don't have your own system you love. This one is time-tested from elementary school. If you're doing a quick assessment with clear answers and you need it graded, you can have your students switch it as you quickly read through the answers and they mark what's incorrect. Then collect it. But you can also use switch and mark for a very quick chance to correct common errors. For example, before turning in a piece of work, have students switch with a partner and discuss a question or element of the work that you think a lot of people may struggle with. That way they are more likely to up their game before it gets to you. If you want your students to have a more authentic audience, consider having them keep their best work in an online portfolio, and matching them with another student to get feedback. This won't be an editing partner, just someone who can read and respond to their work. You could have your seniors respond to your ninth graders, or your tenth graders have partners in another class taught by another teacher. It's just another chance for them to share their writing and hear someone else's thoughts without you necessarily grading it. Another way to connect and share writing is to match your classroom with a classroom abroad. When I taught in Bulgaria I had my tenth graders writing back and forth on guided topics to students in Washington D.C., and my I.B. twelfth graders shared portfolios with an A.P. class in Kentucky. Again, they got to share their writing and hear commentary about it without it all going through me. Peergrade has a space for students to post their work, a place for you to provide the rubric you want their peer editors to use, a place for peer editors to share their feedback, and then for the writers to engage with the feedback. As the teacher, you can see it all. Not too shabby. At some schools, students who are committed writers apply to be writing center fellows. See if you can create a miniature version of this for your students, or get your students to lead the charge at your school. Once a peer mentoring system is established, your peer mentors feel good about contributing and teaching others, and everyone who attends a session finds themselves with better writing. If your program takes off, you can even require that students visit the writing center (or whatever you call it) for feedback before a paper is due. When I first began teaching I made a new rubric for every major assessment. And for major projects, I usually made a different rubric for every single option. No more! Consider front loading the time to make high quality rubrics for creative writing, creative projects, argumentative writing, etc. and then use them over and over. DO NOT sabotage yourself by creating different rubrics for every angle a student can take on a project. You can find a way to make your language generalized to the skill set, insight, and creativity you want all the projects to show. I recently interviewed David Rickert on this subject for the podcast and I was intrigued. When he lets students design their own assessments, he asks them to design their own rubrics too. 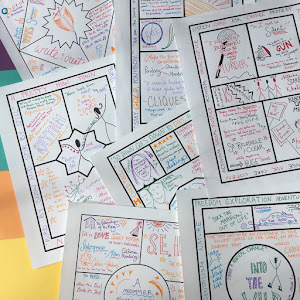 If you are doing an outside-the-box project in which students have tons of creative freedom, consider letting them design the guide by which you'll assess them, saving you time on both ends. If you are careful to include both the language of what students are doing well and what they need to work on in your rubric, then you can shortcut through a lot of commenting. 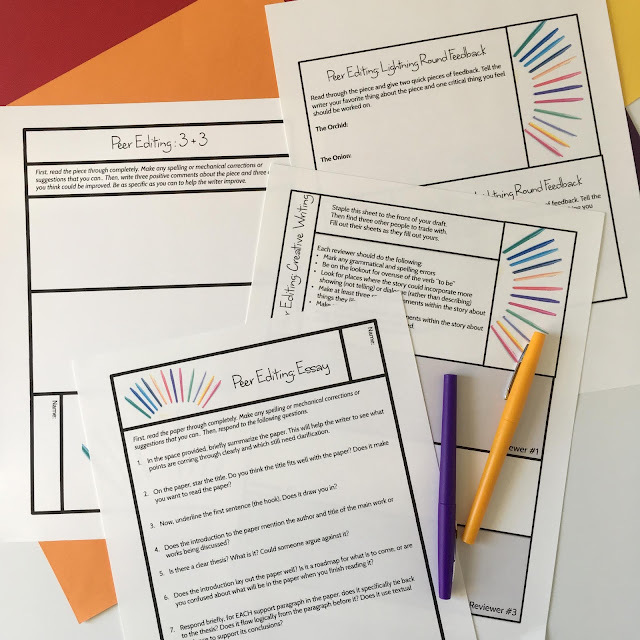 You can even include a list of common errors and their fixes at the bottom of the rubric, and star the ones the student needs to work on, rather than writing those fixes over and over. Single point rubrics are a bit simpler to create, since they just show what elements need to be included in the work, then leave room to write evidence of a student exceeding or falling short of the requirements. Many teachers swear by the single point rubric. It provides targeted feedback on the specific required elements, simplifying things for students. Read up on single point vs. holistic vs. analytic rubrics in this great article over at Cult of Pedagogy. My high school Spanish teacher would make a list of common errors after each time we turned in our journals, then pass them out. Heaven help us if we made one of these "Errores del Infierno" (Errors from Hell) the next time we turned in our journals. While I wouldn't necessarily call it that, making a list of common errors and their fixes to share with students is a really helpful twist on a rubric. If they make one of the common errors in their next paper, write the number of the error on it and give it back. Doctopus is a Google Sheets add-on that lets you easily manage multiple classes full of Google Docs. Then you use Goobric to grade the assignments with an assessment toolbar that overlays onto them. My friend Jenna from Doc Cop has created a printable set of instructions for using D + G that you can get here if this sounds intriguing to you. Checkmark is a Google Chrome extension that allows you to insert common comments into a paper by highlighting text and then selecting the comment you want to insert. Rather than typing "This thesis needs to be more arguable, make sure that someone could disagree with your thesis and you could try to convince them that you're right" one hundred times, you can simply add this comment to your comment bank and insert it at will. JoeZoo is a new (free) grading and feedback app that seems to accomplish a lot of things on one platform. Like Checkmark and Goobric, it allows teachers to give feedback easily online. It also allows students to do self and peer assessment within the platform, analyzes data inside the platform to chart various learning objectives, and creates portfolios of student work. Kaizena is a voice comment tool which allows you to record audio comments and stick them right into a Google doc. You could record a few comments along the way, or just give a short narrative about a paper in general and insert it at the end. You can probably speak a lot faster than you can write. Did you know you can type into Google docs using just your voice? Read all about it in this article from Mashable. This is a tool I've been hearing about from experts all year long. With the Screencastify Chrome extension, you can record your screen and your voice simultaneously, then grab a link to the video. So instead of writing any feedback at all, you can simply talk over your reaction to a paper as if in conference, spending one or two minutes commenting aloud and giving one or two areas to improve on and some positive reinforcement, then move on to the next paper. *********These stars are my way of telling you I REALLY THINK YOU SHOULD TRY THIS. To help students improve their work before they turn it in, set up stations around the room that focus on specific challenges you've noticed. Perhaps one station will ask them to look at the citations in their paper and compare their work to a guide and make corrections. Another might ask them to check their introduction for the four required elements you want them to have in it. Etc. Stations are another way to help you spend your precious commenting time giving them one or two in-depth pieces of writing advice instead of wasting it on the same problems. To help students make clear improvement from major writing to major writing, have them keep a log with the name of their assignment and one or two major takeaways for what they need to work on for the next writing assignment. Then ask them to write their previous takeaways across the top of their next assignment, so you can check to see if they have made those improvements and are ready for the next advice. You could make this a main focus of your grading on some assignments. Lots of teachers swear by taking a few class days to do conferencing after major writing assignments. You sit down with students, each reading a copy of the paper at the same time, and talk through what you notice. Then you put a grade on it as they walk back to their seat and you call the next person. (Having a really cool conference table in your classroom like the Apple "Genius Bar" makes this extra fun). While you conference, other students can be working on independent reading, launching into literature circles, listening to podcasts through QR codes, etc. It's important that they have something interesting to do with clear expectations for their behavior, or you'll never get through your conferences! This type of conferencing will probably take chunks of time in several class periods. If you'd like to grade through conferencing, but can't use class time, you could also ask students to sign up for slots to meet with you in an office hours scenario. However (and if) your school fits in extra help sessions, you could turn those into paper conferences. If you'd really like to get students on board with improving their writing, you might consider hosting a special event to rally enthusiasm. Pick up donuts and play some music in your classroom over lunch, then invite students to come in and meet with you to talk about their papers a couple of days before they're due. When I taught journalism, my students loooooved staying up late and working on the paper until midnight the night before we had to send it to the press. The drama of approaching deadlines, eating cheese puffs, and hurrying between computers importantly provided so much bonding and fun for them. Sometimes a special event can make a difference in everyone's attitude. 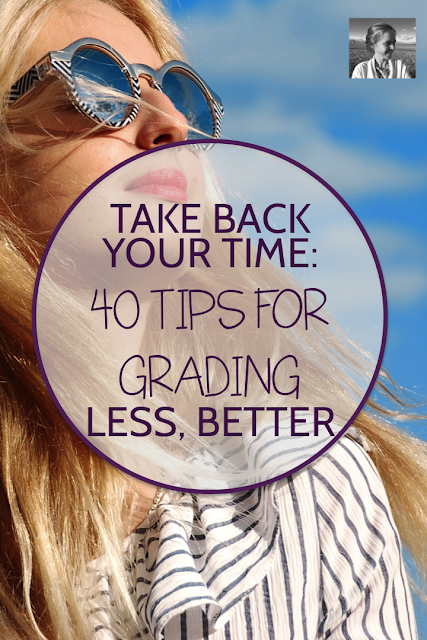 Will this help you reduce your grading time? Maybe not, but it will at least boost everyone's morale. I recently listened to a podcast from Angela Watson about getting organized in teaching. Her guest suggested that to be productive, you must first clear away the clutter and then get organized. Only then can you be productive. Hack #1 in this list will allow you to clear the clutter out of your grading - remember, don't grade everything they turn in. Then get organized with clear inboxes and outboxes or folders where you keep the work to be graded. 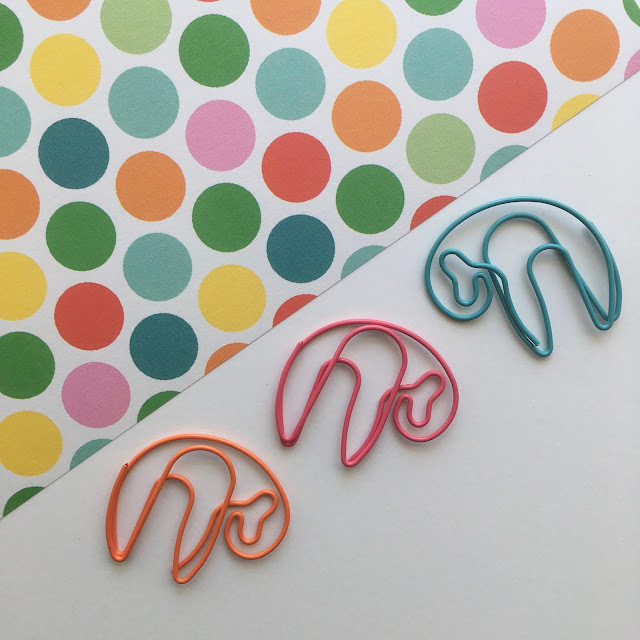 Get some cute paperclips and post-its, or label your folders with great fonts and colors. Whatever makes your whole system work for you so when you see your grading folder you don't feel like you're going to throw up. Sounds crazy, right? But humans have a way of making tasks take however long we have to do them. If you're thinking you're going to spend the whole evening grading off and on, then it's going to spread into every nook and cranny of your life, following you from dinner to the couch, through a little Netflix, upstairs to your room and into bed with you. Ew. Try committing to one hour of power grading and then do whatever you want for the rest of the evening. Or stay at school for thirty extra minutes and promise yourself you are going to use your rubric and other strategies to work quickly and efficiently. Of course you can't just take a stack of 200 essays, set the timer for 20 minutes, and voila! But choose what's reasonable (and on the fast side) for your day and the work you have to grade, and move quickly. You may feel you are not grading every paper with as much depth as you wish. On the other hand, you will have more time for your family and yourself and probably be a happier teacher with more patience and creativity to offer your students the next day. If you are dealing with an overwhelming paper load (perhaps having not yet implemented hack #1), consider making yourself a schedule. Grade five papers a day before you leave, or ten papers a day (quickly) during a prep. Once you're done, you're done. No guilt in leaving the others for next time. Just one quick task to check off your list. I hate the feeling of carrying papers with me everywhere, and I bet you do too. Having a load of grading to do all the time "just in case you get a chance" puts a big crush on your day-to-day happiness. If you feel this way, consider choosing a certain time period each week or a couple of times a week when you will do grading. Maybe you stay late on Mondays and Thursdays. Maybe you get up early on Wednesdays and go running, then grade (wow, go you!). 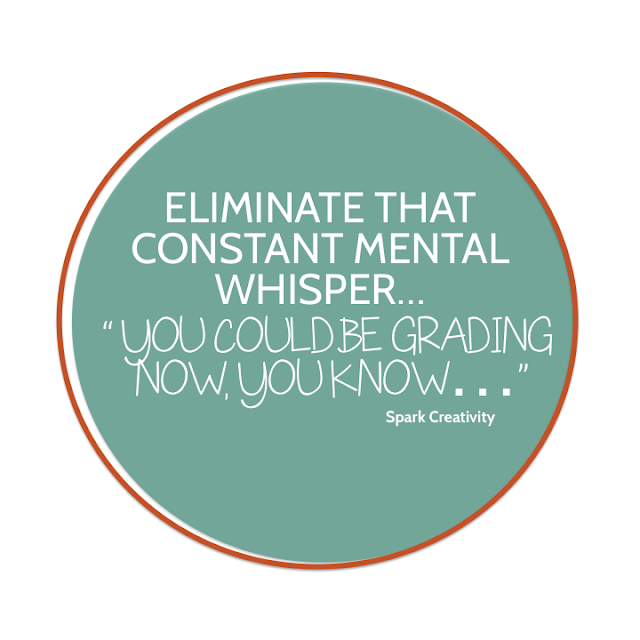 Whatever time slot you choose, eliminate the constant mental whisper of "you could be grading now, you know...."
Mindset and intentionality are everywhere in the media these days. It seems like every podcast I listen to is telling me that my productivity and success come straight out of my mindset. I've sipped the Kool-Aid my friends, and I think there is something to this. If grading is feeling like a muddy swamp you didn't mean to fall into and you just can't flail your way out, it's time to step back. It's time to consider your own needs and your own life and figure out a better plan. Choose some of the strategies in this post and commit to implementing them, starting next week. This week, ignore your grading completely and spend your free time on yourself and your family. Get a little exercise. See a bit of nature. Push your kids on the swings. Cook something you actually want to eat. Then next week, change your life by taking the issue of problematic grading seriously and not letting it hang over you for the rest of your career. If, like so many teachers, one of your biggest challenges is combating student apathy, then keep this in mind as you comment, whether it's with audio comments, Screencastify, or a rubric with a space for a comment at the end. Your comment is a quick chance to build a connection with your student. Use their name. Cheer them on. Congratulate them on their improvement. You know. Read more about this strategy over on Dave Stuart Jr.'s website here. Just in case you're still feeling guilty, wondering if strategies like these are really allowed, I want to share a few comments from a recent conversation about best grading practices in Creative High School English. I'm going to keep them anonymous, but just know that many wonderful teachers like you are out there finding ways to have balance and be happy in their work. "Set your timer and stick to it. Don't go down rabbit holes trying to fix an assignment." "My life has changed since I decided not to grade everything and just give them credit for doing homework questions or group projects. I will look over to make sure it’s not blank, but mostly just give credit. Even with longer writings and essays, think about your rubric in terms of main ideas v writing technique and only grade for writing, grammar, format, etc on final , formal essays. For shorter responses I only look to see that they answered the question or had a main point or brought in required number of quotes. You don’t have to line edit everything, which is counterintuitive for English teachers, I know!" "The CheckMark extension (It’s a google chrome extension that helps leave comments on essays. You highlight text and it brings up all your pre-made comments with shortcuts. Then you click one and it adds it as a comment.) has saved me a ton of time grading essays (which I am taking a break from right now!). It did take a bit to get all my comments set up initially, but it was worth it." "I like the 1:4 ratio. For every 4 assignments (essays, worksheets, group work etc.) grade just 1. The rest just check for completion! Sometimes I even stretch the grading to a 1:5 or 1:6 ratio!" "This is rather simple, but when I collect a major essay or project, I put myself on a schedule. I figure out when I want to give them back and divide the total by the number of days. So, I simply say something like “six a day and I’ll be okay.” Then, once I’ve graded those six, I am free and don’t have the grading nagging at me for the rest of the day. That is huge motivation to stick to the schedule." "This year, I dropped homework grading in favor of calling it practice. They do it or they don’t. If they don’t, they usually do poorly on the assessment. I have cut grading in half and now have grade book scores that match their actual skills, rather than inflated for completion points. They still get feedback just as much, but no “score” just for being compliant for completing extra practice." So there you have it, my friend. Forty ways to start rocking the boat in a good direction. Because there's an island over there and the teachers on it look pretty darn happy. Now I don't want you to walk away from this post and forget about these ideas. This matters too much. So I've made you a challenge card, with ten of my favorite strategies to try from these forty. 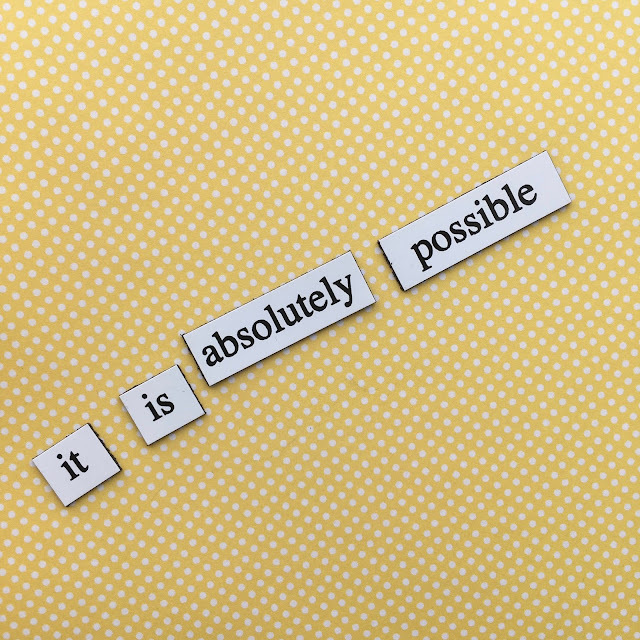 Glue it to your grading folder, or set it inside the top drawer of your desk. Tape it to your bathroom mirror. Whatever it takes! TAKE THE CHALLENGE! To summarize with a hashtag started by my friend Jenna, #endteacherguilt. It's OK to focus more on the parts of your job that bring you joy. Sign up for my Friday e-mails full of creative teaching strategies below, and the first one you get will have your grading challenge ready to print! Where is the peer editing program you discussed? I struggle to get authentic peer editing out of my 8th graders.